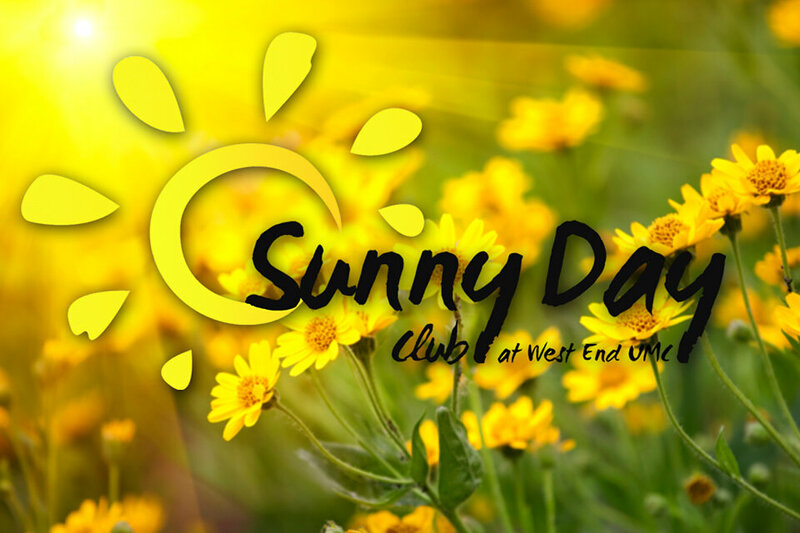 We need more volunteers to spend time with members at Sunny Day Club! All you need is to bring a smile, no previous experience needed. Sunny Day Club meets on Mondays from 11a.m. - 2 p.m. in McWhirter Hall. The mission of The Sunny Day Club is to provide social interaction, stimulation and friendship in a caring, safe environment for those experiencing early stages of memory loss, as well as provide respite for the caregivers. You can volunteer once a week or once a month, what ever your schedule allows. We look forward to hearing from you. Please contact Rev. Erin Racine at eracine@westendumc.org or 615.321.8500 for more info.